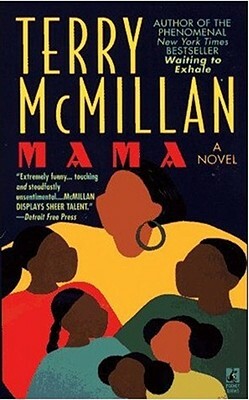 With her phenomenal New York Times bestseller Waiting to Exhale, Terry McMillan became one of the most important American novelists writing today. Here, for the first time in mass market paperback, is her extraordinary first novel. It is the exhilarating tale of feisty Mildred Peacock, whose five children are her hope and her future.